Just 136 of the 648 starters in this year's Aussie Millions Main Event are still in the hunt for the AU$1.6m first prize after a busy day in Melbourne. Leading the way heading into day 3 is Czech grinder Jan Suchanek who had amassed a stack of 483,900 by bagging up time. 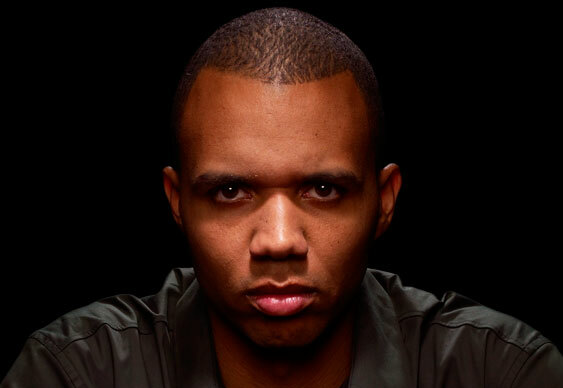 There are plenty of notables still in the hunt for glory Down Under though including none other than Phil Ivey who is handily placed with 278,300. There could still be a back-to-back victory as 2014 champ Ami Barer prospered to close the day in 13th place with an impressive 318,600. Other familiar faces still in contention include WSOP Main Event runner-up Felix Stephensen (222,000), German high roller Philpp Gruissem and part-time MMA fighter Terrance Chan (73,700). Alex Trevallion's amazing Aussie Millions continues. The Australian won the $25k Challenge and has made the final table in the $100k High Roller. He's on course to make it an amazing hat-trick and will start day 3 with 99,900. British hopes are strong with the likes of Tony Bloom, Simon Deadman and Stephen Chidwick all still standing. The top 72 will make the money with the min-cash set at AU$15,000.